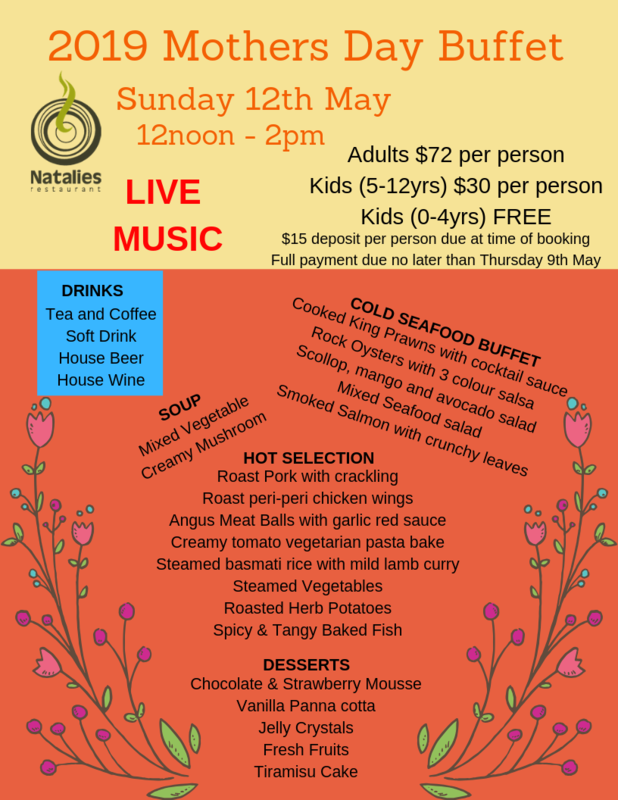 Natalie’s Restaurant offers modern Australian cuisine, warm friendly service and is fully licensed. Breakfast, Lunch and Dinner is served Daily. Room service from the restaurant is also available. 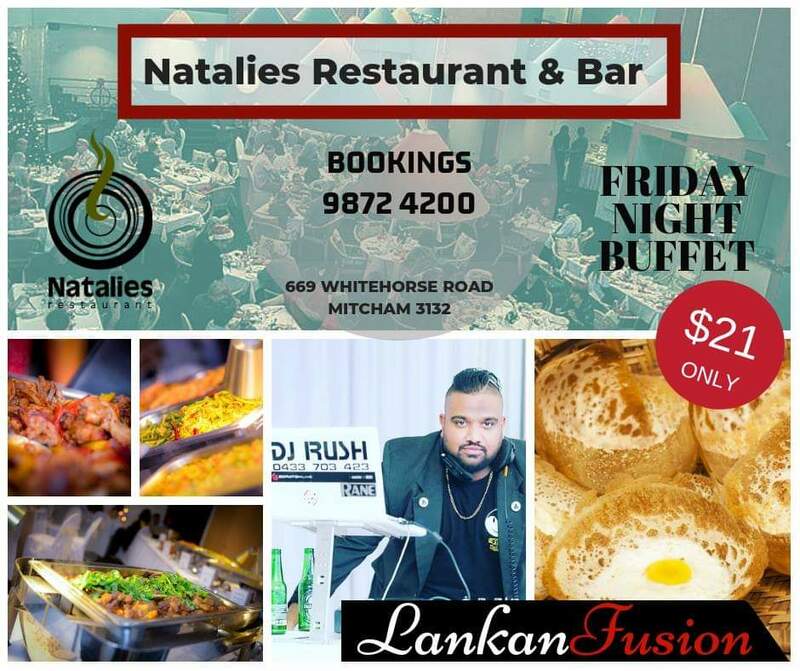 Natalie’s Restaurant is the perfect venue for conferences, functions or wedding receptions, and there are also two board rooms at the Quality Hotel Manor which seat up to 75 delegates.